Australian Grand Prix winner Valtteri Bottas has dedicated his victory at Albert Park to Formula 1’s late race director Charlie Whiting. An outpouring of emotion has dominated the weekend following the shock death of Whiting on Thursday morning. Prior to the race, a minute’s silence was observed, with a ‘Thank You Charlie’ banner held by the drivers and officials on the grid. Alongside his race direction role, Whiting was also the FIA safety delegate, and was an instrumental figure in the implementation of a host of initiatives which have improved driver safety over the last three decades. Following his victory, Bottas took the opportunity to again remember Whiting, dedicating his win to the Englishman. “Just want to say again, thank you Charlie,” Bottas said. “I want to say that this win is for Charlie, and all his work for Formula 1. 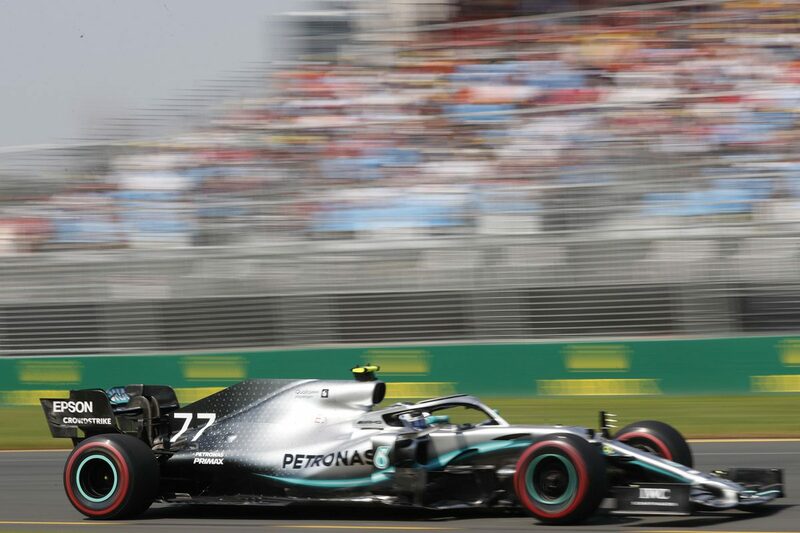 A strong start from the Bottas left the Finn in the lead from the opening lap, only ceding the spot briefly during the pit stop sequence as he went on to dominate the race. He headed his Mercedes team-mate Lewis Hamilton to the flag by more than 20 seconds, claiming his first win since the 2017 Abu Dhabi Grand Prix. “It was definitely the best race I’ve had in my life,” said the 29-year-old. “The key thing for me was the race start, to get the lead and then being at the front I could show strong pace, pull a gap. Along with victory, Bottas banked the point for fastest lap, giving him a perfect score of 26 points after the first race of the season. 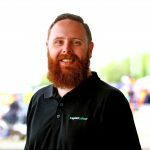 It’s also the first time he has led the championship, though with another 20 races still to run he wasn’t getting ahead of himself. “I don’t think I was ever leading the championship. I know it’s only the first race of the year but I’m not so good with the numbers,” commented Bottas. “All I can say is I’m very please with the way the season started, first of all for us as a team. The second race of the 2019 F1 season will be held in Bahrain on March 31.